Little Thing About Us !!! Our store has been serving satisfied return customers for the past 20 years. We are constantly trying to improve our customer service and offer a satisfaction guarantee. 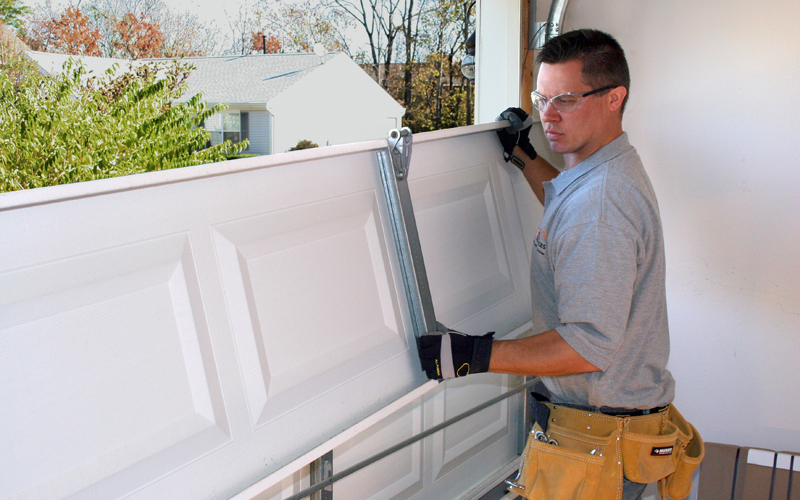 Our staff is fully trained and qualified to deal with almost any problem you have with your garage door. We provided reliable and honest service to the San Diego residents and businesses for over 20 years. We service the entire San Diego including the outside areas. We always take pride in a job well done and don't take shortcuts. We use only the best products, materials, and equipment so that you can be assured of the exceptional quality of repairs and installations. We pride ourselves on professional same-day service, and there is never an extra charge for promptness. 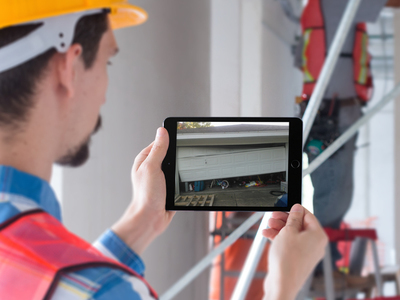 Think of us when you have an emergency, or a planned project. We strive to be the best not the biggest.